When armors collide! 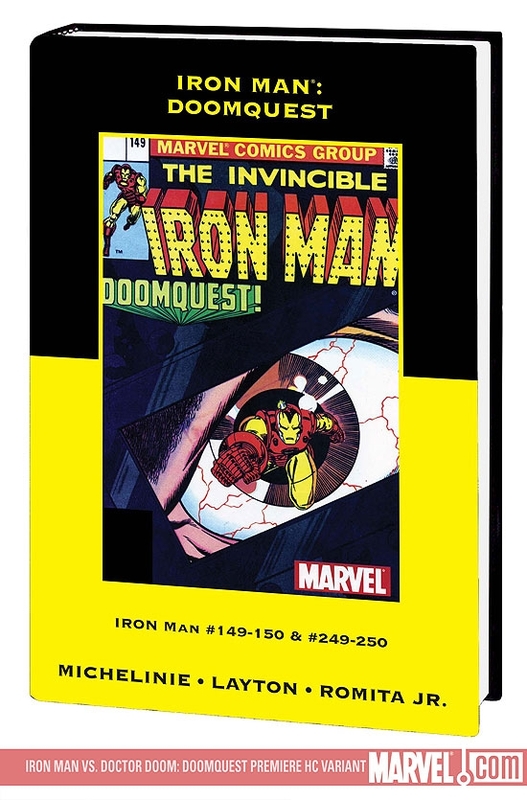 Trapped in the time-lost land of King Arthur, Iron Man battles Doctor Doom in a classic clash of titans! 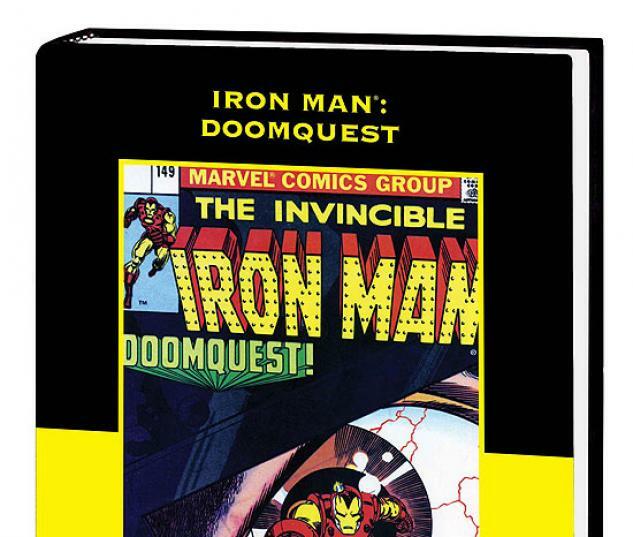 And in the far-flung future of 2093 A.D., the Armored Avenger and Doom must team up...to save Camelot! 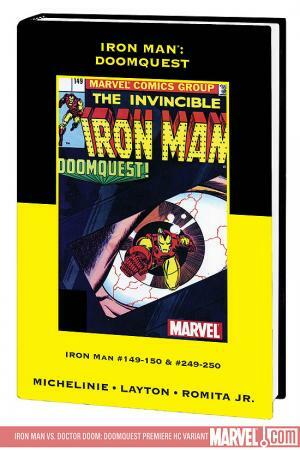 Collecting IRON MAN #149-150 and #249-250.